EK Water Blocks, premium water cooling gear manufacturer, is proud to announce EK-Supremacy now features a revised backplate system made using stamping press technology. This solution provides substantially higher production rate while utilizing only half of the metal in comparison with the previously used method. Structural reinforcements ensure the backplate provides the necassery rigidity. 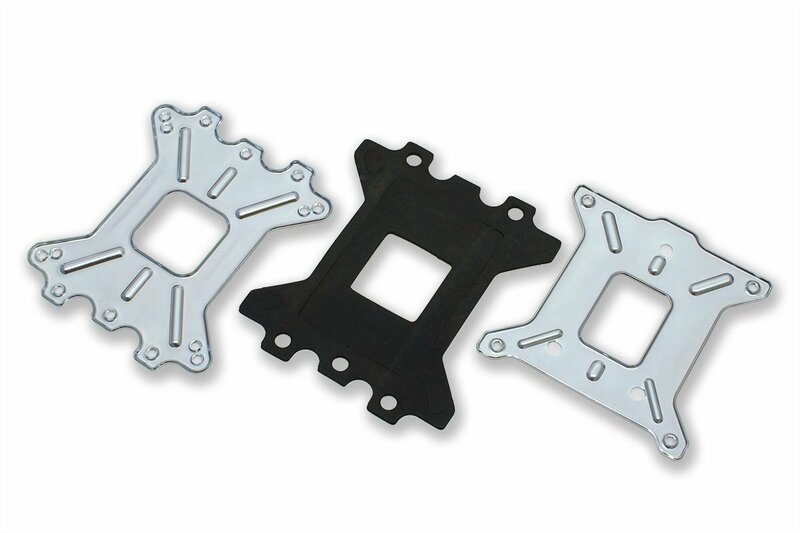 Compared to the existing model these new backplates are identical in terms of functionaly and are already shipping with each EK-Supremacy series water block manufactured and assembled as of July 2nd 2013.